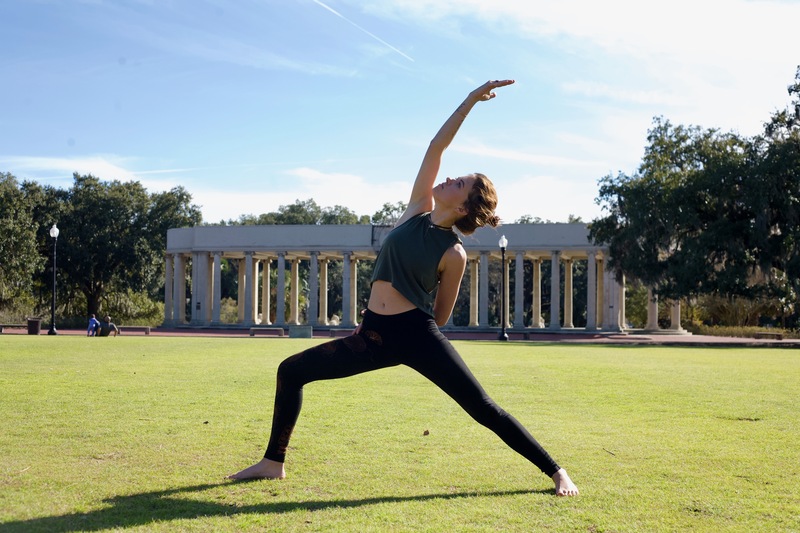 If you’re new to yoga, getting back into your practice, or craving a more detailed exploration of yoga, Balance Basics is the perfect class for you. Our signature Balance Basics classes focus on the fundamentals—how to do key postures, correct breathing, and how to use props for a pleasant yoga experience. ​Experienced students who want to dial in to specific areas will benefit from this format. You learn the foundation and confidence to step into our other classes. Balance Basics provide a warm, safe and supportive environment for new and more experienced students to learn together. Building on a foundation of safe alignment, you’ll develop the strength, stamina and flexibility that will guide you along your path—whether that’s more vigorous classes, align & flow, or quiet and contemplative styles. Preregister online here, or simply walk in!